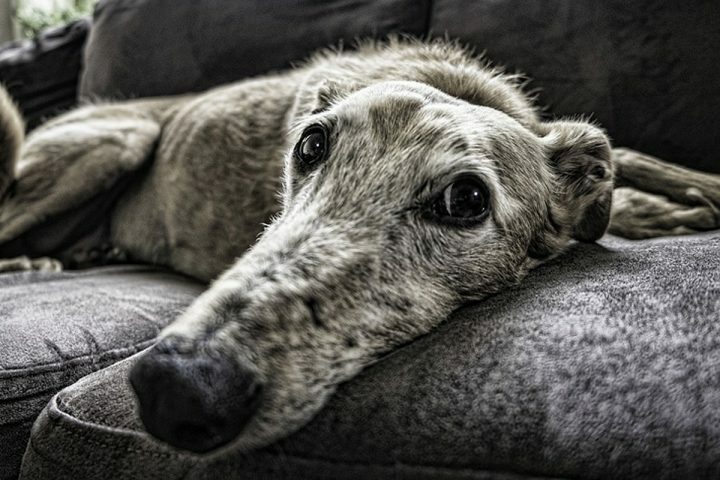 As pets get older, it can be challenging to know how to best care for them. Due to advances in veterinary care and improved pet nutrition, pets are living longer now than ever before. With this increase in longevity, medical conditions that are common in aging pets are being seen more frequently by both pet owners and veterinarians. Age is not a disease. Even healthy older pets should be able to maintain a quality of life and a daily lifestyle similar to that of their younger years. Many people make the mistake of assuming that their pet’s health issues are simply caused by age and can’t be corrected, when in reality, there are underlying problems that need medical attention. How Old is a Senior Pet? As we all know, our pets age faster than we do, but the aging process may vary depending on a pet’s size and species. For example, large breed dogs age more rapidly than small dogs, so a 10-year-old Great Dane may be equivalent to a 75 to 80-year-old person, while a 10-year-old Miniature Poodle would be comparable to a 55 to 60-year-old person. 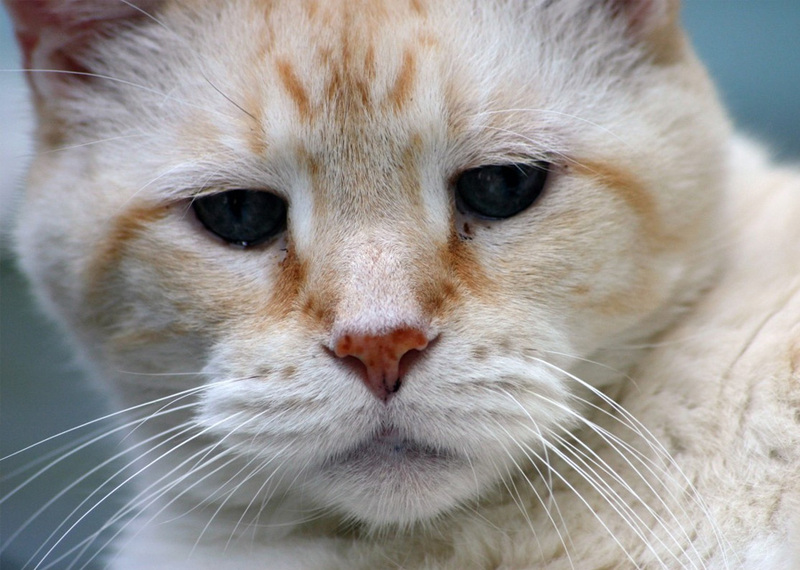 Our 15-year-old feline family members would be 75 to 80 in human years. Because animals age more quickly than people, a pet going to the vet once a year would equate to a human only going to the doctor once every six to eight years. Because of this difference, regular vet visits are critical and appointments every six months are optimal for the senior pet. As the owner of an aging pet, it is vital to become aware of any subtle changes that may arise in your animal. Specific things to look for include decrease in appetite, changes in daily routine, decreased social interaction, difficulty eating, behavioral changes, weight loss, increase in water consumption or urination, decreased activity, or difficulty in jumping or climbing stairs. If these symptoms are identified in a pet, it’s important to seek medical attention in a timely manner. Treatable conditions could become worse if pets don’t receive the medical care that they need. 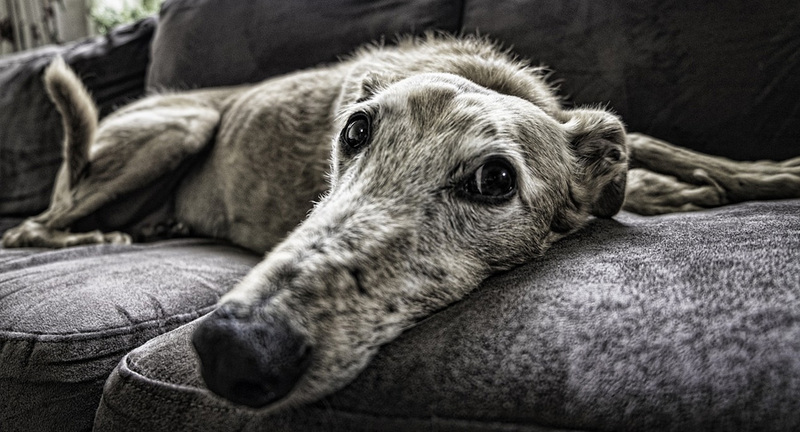 While some may think that these symptoms simply indicate an aging pet, that is incorrect. Aging in itself never creates these health issues, but many diseases and medical problems are more common in senior animals. At older ages, pets are more likely to have medical conditions such as cancer, heart disease, kidney disease, arthritis, neurologic conditions causing change in mentation or behavior, changes in vision and/or hearing, and dental disease. Just like humans, a healthy diet and the right amount of exercise are important for all pets, and especially for those who are older. Be sure to speak with your veterinarian about appropriate exercise and nutrition for your aging pet. By providing your pet with regular vet visits, a nutritious diet, regular exercise, and watching them for subtle changes, you can help prevent or quickly treat many medical issues that could arise. Additionally, since many disease processes do not cause recognizable clinical signs until they are advanced, older pets should have periodic screening diagnostic blood tests done to help identify impending diseases in their early and more easily treatable stages.